I’m looking forward to The Walking Dead returning this fall, but I’m also bracing myself for ridiculousness. The Walking Dead has a long history of plotlines building to climactic moments that are puzzling, bizarre, and just plain stupid. This got me to thinking about the five worst The Walking Dead scenes ever in zombie apocalypse history. Here are mine. Disclaimer: This blog post contains affiliate links. Media Medusa earns a small commission when you purchase through these links. #5 Don’t you hate it when your wife leaves the lights on? 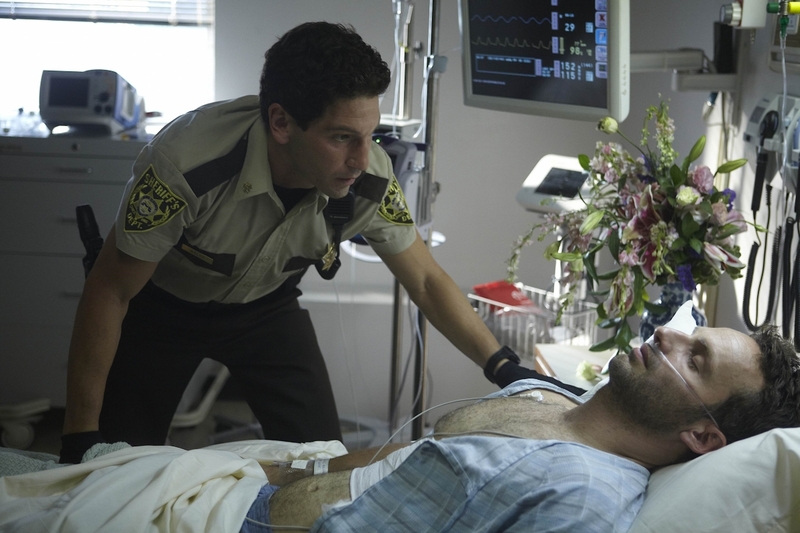 Right out of the gate, I was about to turn this show off when Rick and Shane (Andrew Lincoln and Jon Bernthal) had some guy talk when they were still just a couple of Georgia cops before the dead were walking. The two of them talked about the challenges of marriage, and it seemed to boil down to: wives leave the darn lights on even when they get up and leave the room. Why the heck can’t they just turn the light off? The scene left me wondering whether any of the writers, directors, or actors had ever been married or had ever talked to married people. Perhaps this was to exaggerate the banality of life before the zombies, but it just came off as stupid to me. 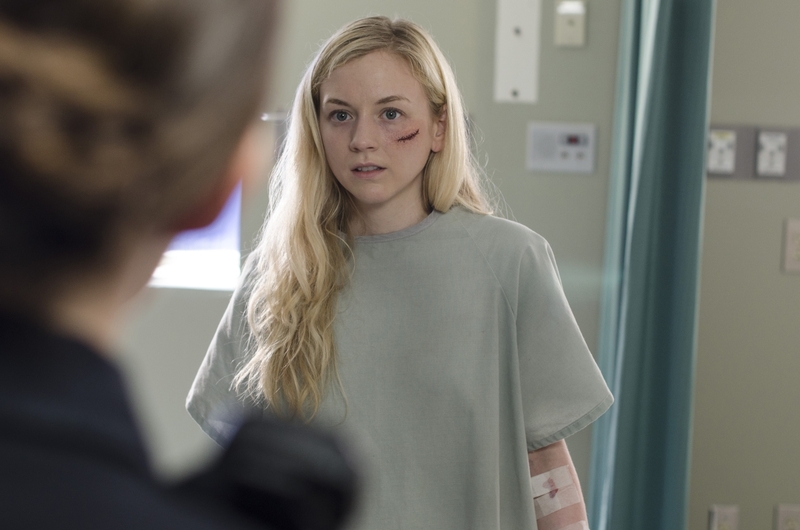 #4 Did Beth just get shot? #3 Zombie in the well. 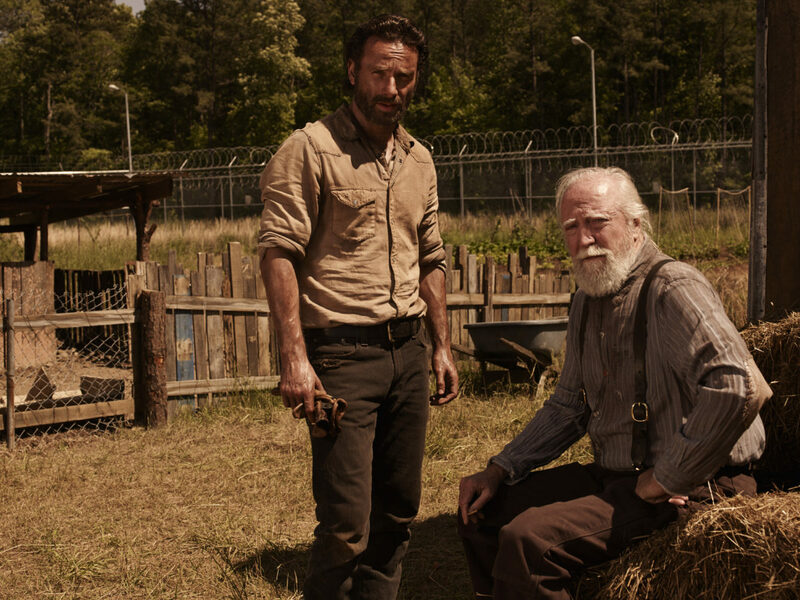 Much has already been written about the regrettable time we spent on Hershel’s farm. Not only did we have to rehash the same arguments with Rick and Shane and Lori over and over and twiddle our thumbs while we pondered the meaning of life after the zombie apocalypse, but there was also some riveting problem-solving. Now, I’m one who tends to like figuring out how to survive in the apocalypse. I would actually enjoy an episode about the challenges of, say, building an irrigation system with primitive tools while fending off the walkers. But spending an entire episode trying to get a zombie out of a well only to have it break in half and pollute the water supply? Ugh. #2 Glen under the dumpster. This is a no brainer. Did anybody really think Glen (Steven Yeun) was actually dead with their sleight of hand photography? When the camera zoomed out, I scoffed. I don’t watch the after shows. But I understand that there was some mock sadness from producers, etc., about Glen’s death, as well as some hints that he might not be dead—or something like that. But this show is about trying to make the characters seem expendable and putting them in peril in order to build suspense. When you fake out your viewers like this, it cheapens all the other moments when you hope to have them on the edge of their seats. It will be some time before The Walking Dead viewers fall for it again. 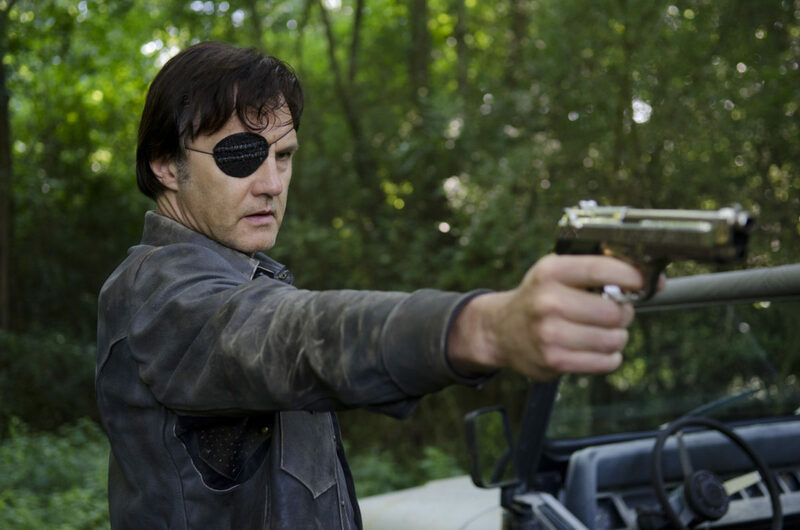 #1 The Governor kills his own army. This was classic The Walking Dead idiotic storytelling. We spent so much time building up to the big battle, building up the evilness of the Governor, building up the threat to our heroes, and building up their vulnerability to an attack. Would they survive? Then, it was almost like AMC took another look at their bank account balance and said, “How much is a big battle going to cost us? Wouldn’t it be just as cool if the Governor ‘s army questions the wisdom of attacking and then he just guns them all down?” No. It was not just as cool. It was one of the dumbest things I’ve seen in a long time. And it was made even dumber by repeating the whole plotline the next year and having the big battle scene then. The Walking Dead Season 6 was really good. They did a lot of the things that we’ve been hoping for. They had plots that more or less made sense. And they built up to another climactic moment—although they kind of bungled that by having the climax wait until minute 1 of the first episode of Season 7. 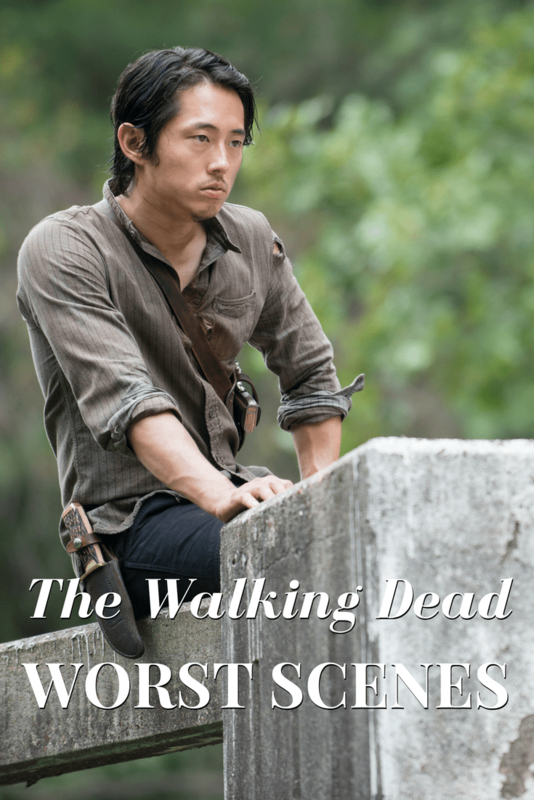 But I’m really hoping that I don’t have to revise this Top Five Worst The Walking Dead Scenes list anytime soon. Reviews: See what Amazon customers are saying about The Walking Dead Season 8. Thanks for reading! 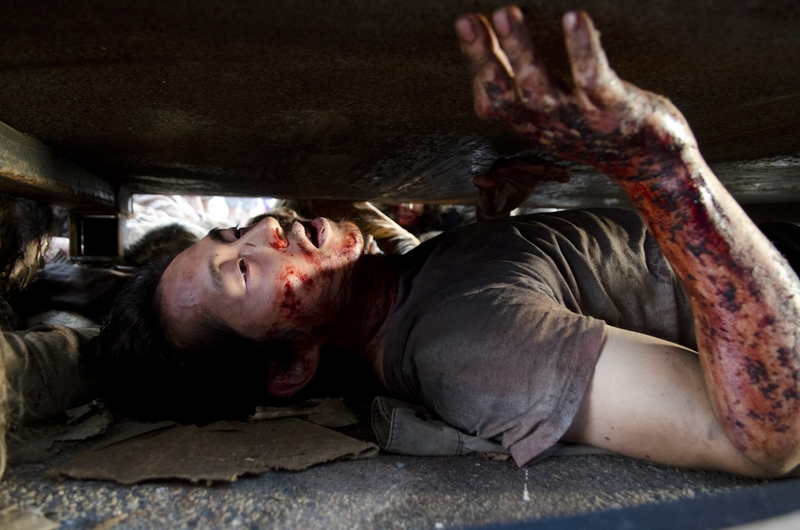 Which The Walking Dead scene do you think is the worst? Tell us in the comments!